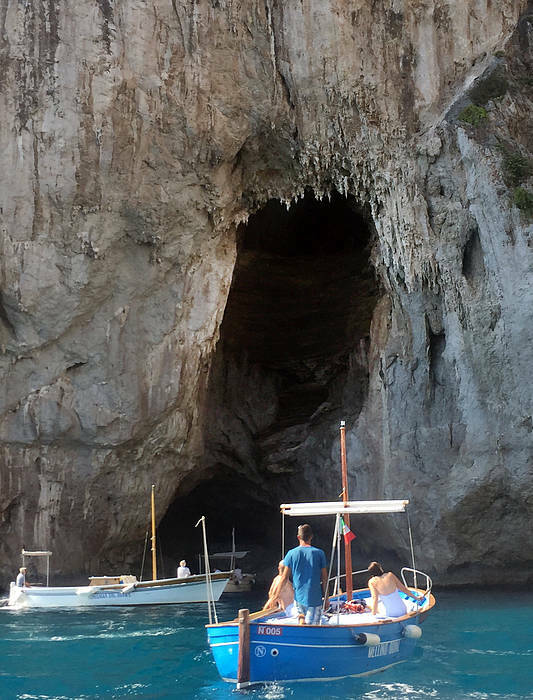 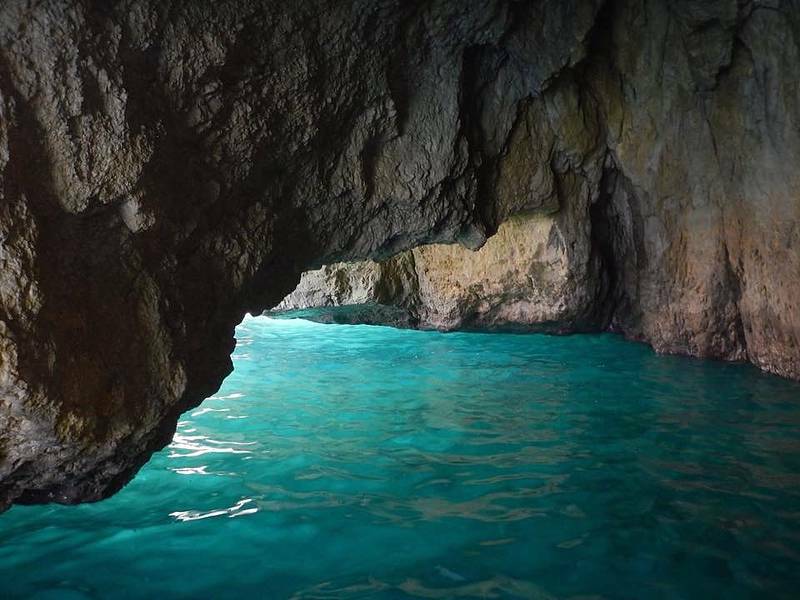 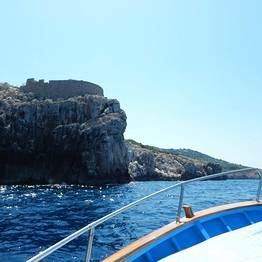 A complete tour of the island of Capri on board a traditional wooden gozzo boat to see the Faraglioni, Green Grotto, Marina Piccola, lighthouse and other spectacular sights from up close. 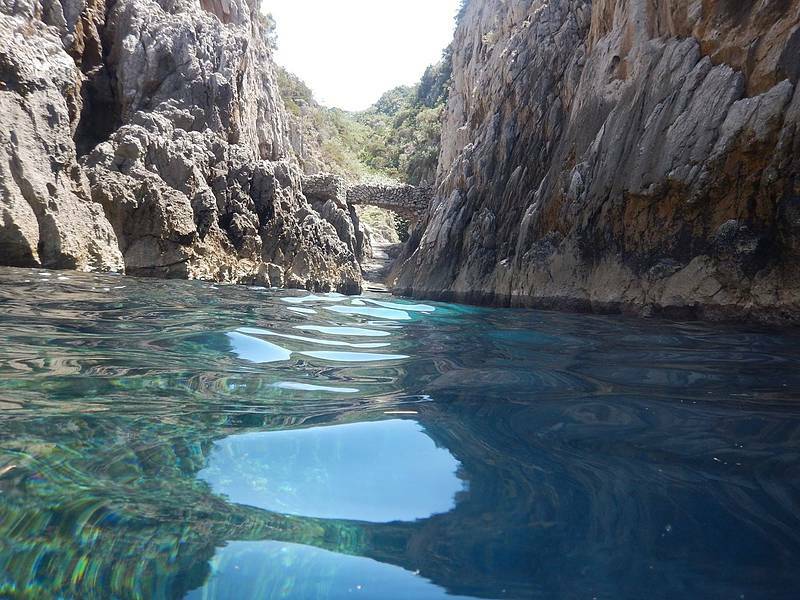 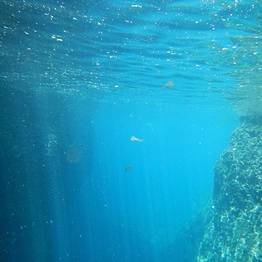 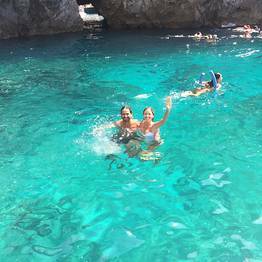 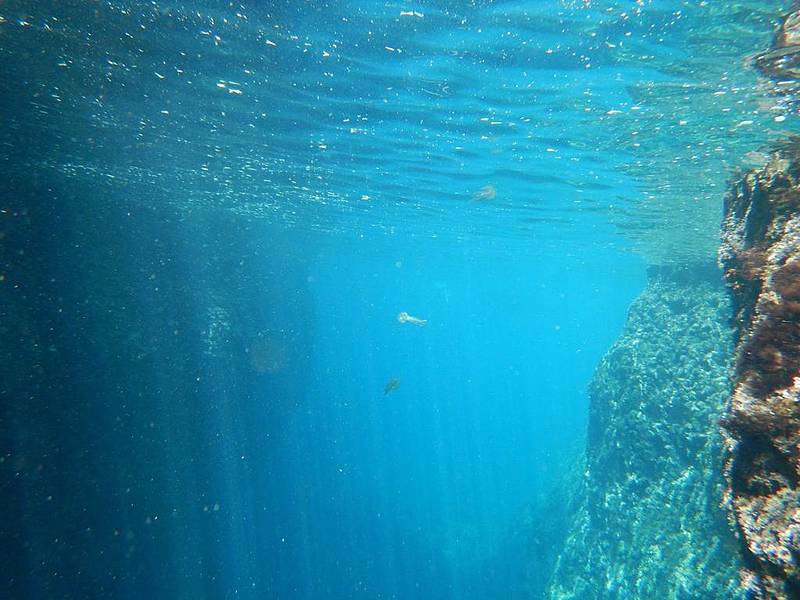 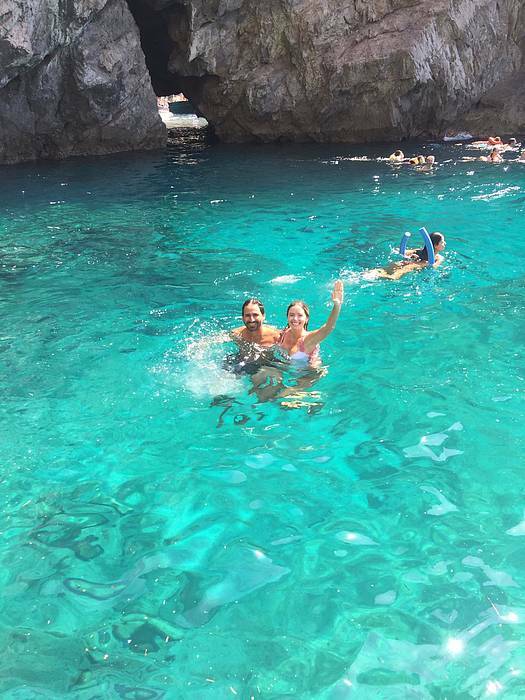 There is also a stop swim and visit the Blue Grotto (only for 3-hour tours). 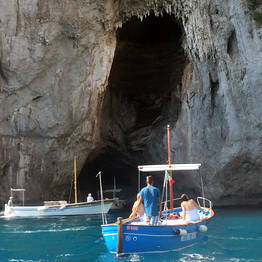 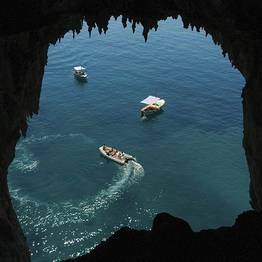 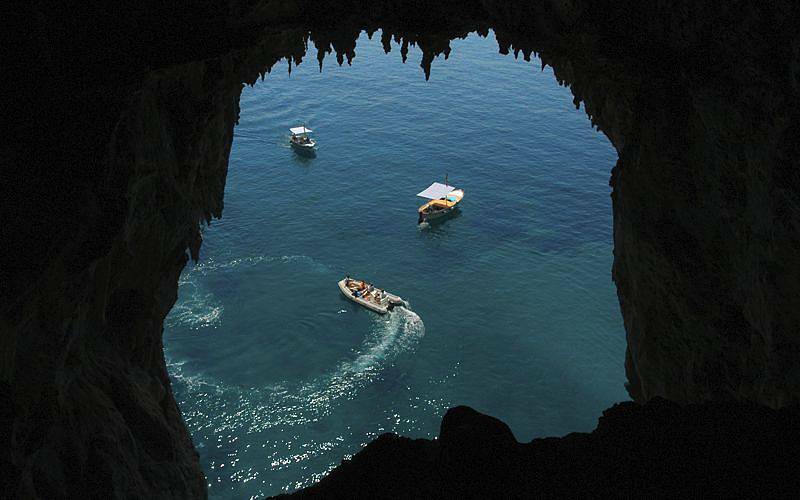 This tour departs from the port of Capri, at the meeting point is at Bar Grotta Azzurra in Marina Grande, at the port of Capri. 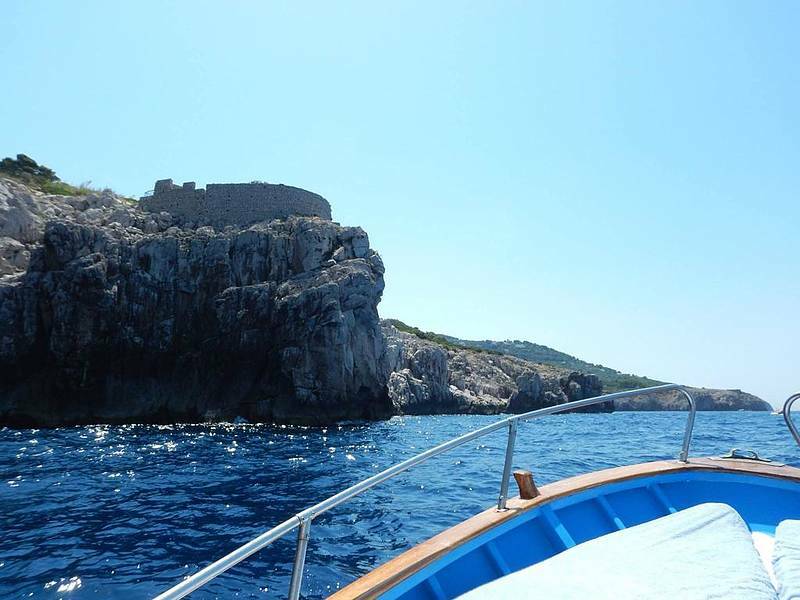 Panini with mozzarella, tomato, and basil, wine, champagne, and other alcoholi beverages can be made available on board and upon request at an extra charge.